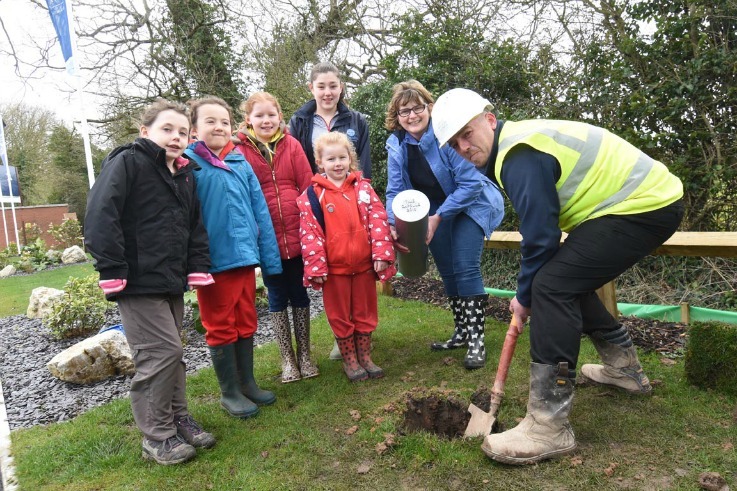 Members of units from Whitchurch District made their own piece of history last week, by choosing items to go into a time capsule at a local housing development site. The girls visited the site, with their District Commissioner, and placed various items into the time capsule, which was then buried in the ground at the site. A letter from the District Commissioner and numbers / statistics of members in Girlguiding Whitchurch in 2016. Maybe it will be discovered in years to come!